Growing up in NYC- known for flashing lights and fashion, more specifically the Bronx- more so known for its grit and street culture as the birthplace of Hip Hop, Raheim Simon’s perspective is uniquely his own. 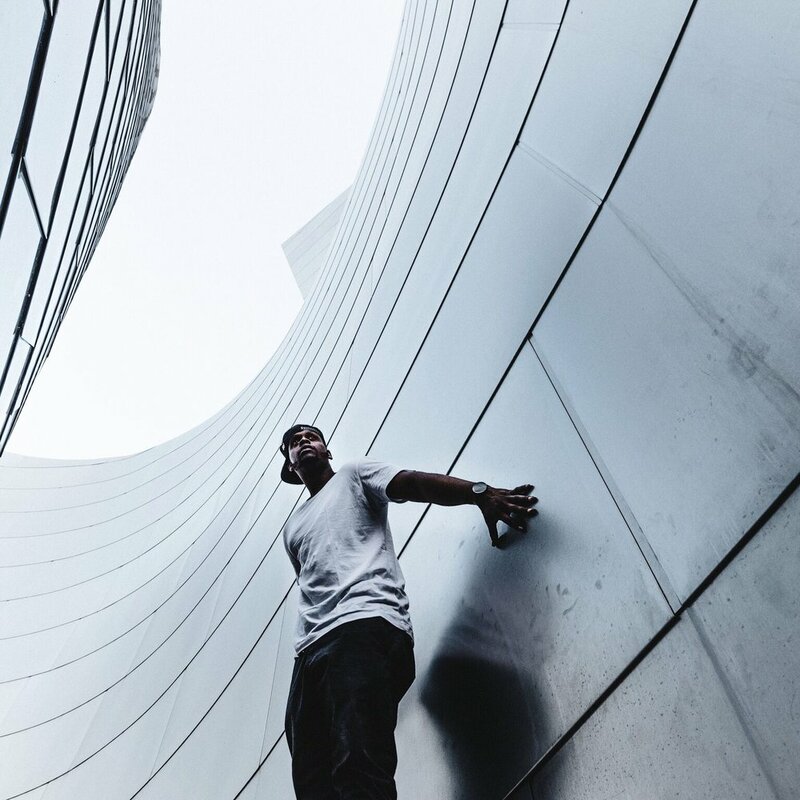 Publicly recognized as Black Soap for his dark but clean photography aesthetic, like hip-hop, Raheim has traveled the world bringing his city with him through his photography. With the magazine industry spiraling in rapid decline Raheim found himself laid off in 2009, but quickly found new inspiration in the then up and coming Instagram. Although a Graphic Designer, Raheim had never considered Photography as another creative outlet; and unable to find photos that resonated with him personally, he began to shoot his own and cultivate his style. That unique perspective has made him a much sought after photographer for brands like American Express, Honda, Nike, Verizon, Adult Swim, and the Tribeca Film Festival.